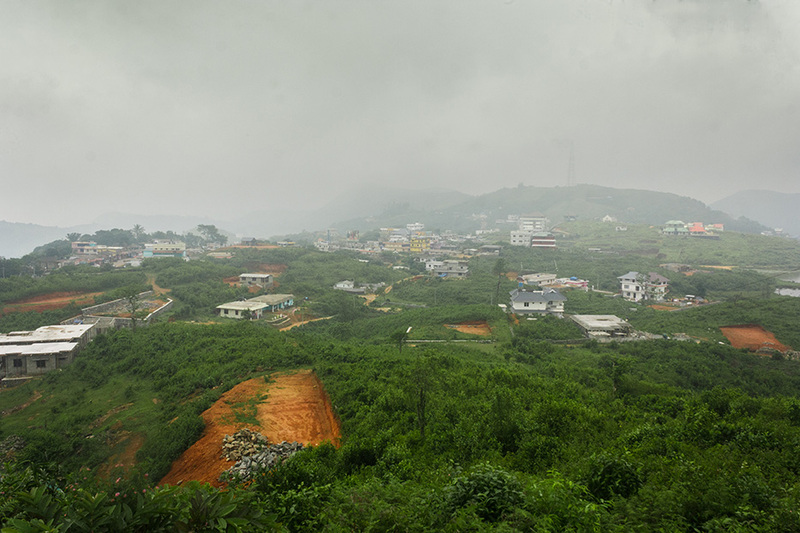 Vagamon or Wagamon is a sleepy little hill town in the south-east corner of Kerala. Yet another idyllic locale in God’s own country, Vagamon partly occupies the Kottayam district and partly the Idukki district of the state. Not more than 1100 meters above sea-level, you would find this cozy hamlet to be your perfect place of serenity, far from the maddening crowd of cities. 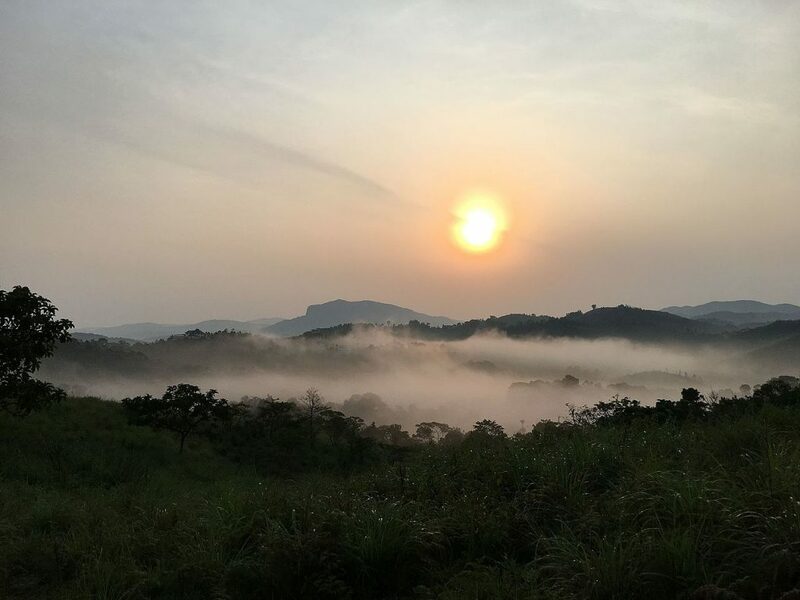 Perched on the hills of the border of two major districts and blessed with natural wonders, Vagamon offers great opportunities for eco-tourism. Head to Vagamon this summer – book a Cochin taxi service to travel there with ease. You would be thankful to find that this hill town is still untainted by the ill-effects of commercialization, making this place retain its originality. 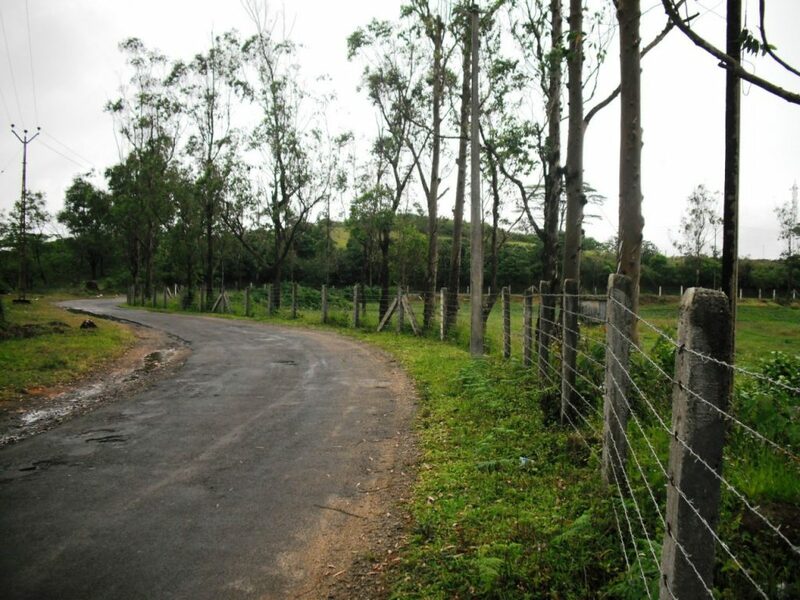 Vagamon is situated about 100km from Cochin, which is also the nearest airport. So you can take a flight if traveling from any major city. From there you can hire a cab or rent a car till Vagamon and travel down the hill highway. It is a fulfilling experience with endless views of the hills and vales and the winding roads cutting through the mountains and dense forests. Alternatively, you can also take the train till Kuttikanam at 22km or Palai at 33km. The rolling hills enveloped under blankets of greenery, the steep slopes, the velvet countryside makes for a much-needed relaxing holiday with your friends, family or special someone. Wake up to the view of the morning mist veiling the valleys – a picture perfect setting that can bring you instant joy. The lush valleys, expansive meadows dotted with wildflowers, dense pine forests and waterfalls are indeed bliss for all your senses. Such a scenic landscape comes with abundant options to explore and experience this homestead in its own way. You can choose from any of the adventure activities like trekking, paragliding, mountaineering and rock climbing. Did you know that Vagamon is a paragliding hub for flyers? Paragliders from different parts of India and abroad join the International Paragliding Festival which is held in the months of January and February every year. Vagamon and its three hills- Thangal, Murugan, and Kurisumala reflect complete religious harmony, with Hindu, Muslim, and Christians- all cohabiting in the same place. The Kurisumala Ashram is a spiritual center but also holds ample natural beauty. If you are so inclined, you can visit this abode of peace. 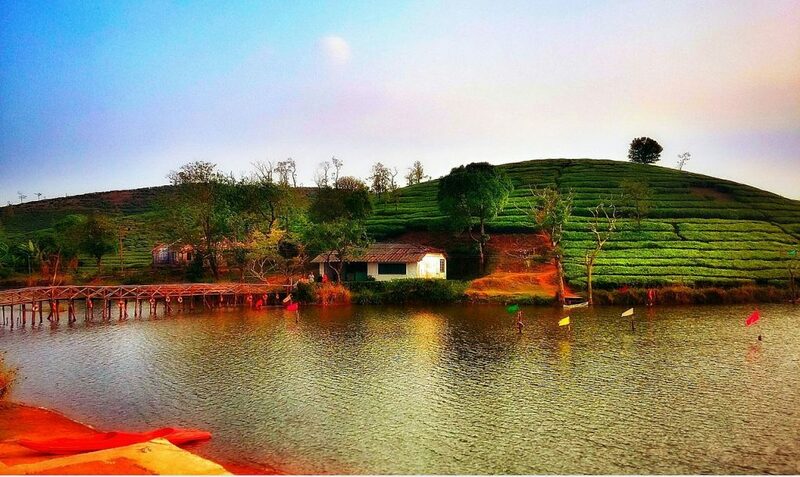 Otherwise, the area is surrounded by vast tea-estates and natural lakes. Head to the Murugan Hill near the Thangal Para. A temple dedicated to Lord Murugan sits atop the hills and enshrines an old stone carving. Walk through the Vagamon Meadows. These undulating hills and sloping landscapes engulf a lake, which renders a painting like a scene. For photographers, writers, and other creative souls, this location is indeed inspiring. Explore the pine forests. This is where lofty pine trees stand in rows and make this dense forest eerily beautiful. You can also visit the Mooppanpara canyon, a V-shaped canyon that serves as a viewing point for the surrounding. A short trek through the hills and forests will take you to the summit. It is here that you can get a stunning panoramic view of the town below. 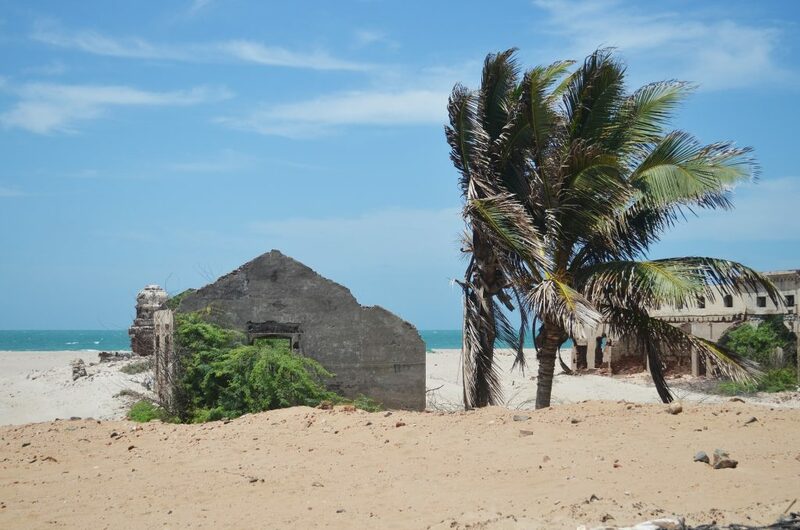 There’s also the Ulipponi Wildlife Sanctuary. Though known as a natural habitat for flora and fauna, this location of Vagamon works as a great picnic spot or a day trip to just absorb nature. You can also take a boat ride on the lake located in the sanctuary. There are a lot of exotic flowers and orchids that grow in the wild and add vibrancy to the place. 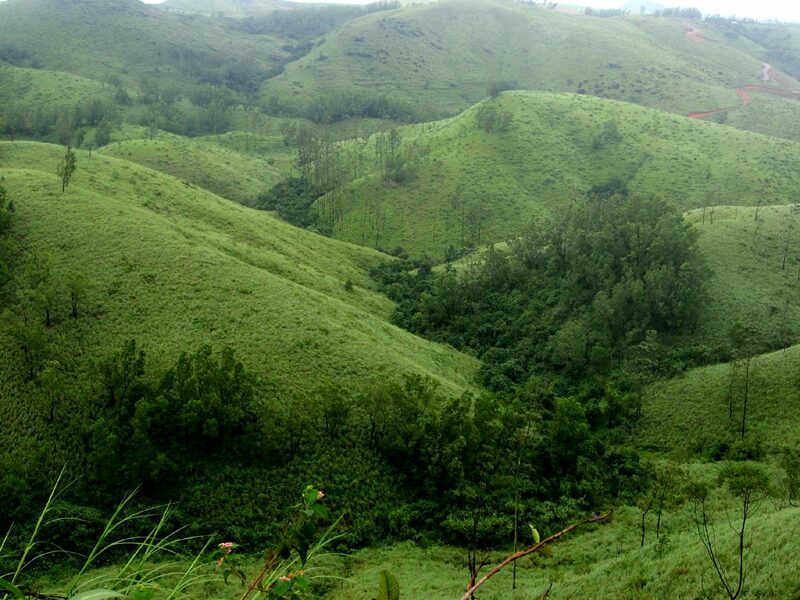 Laid back and sleepy, yet uplifting with nature’s bounty, the scenic town of Vagamon needs to be explored more. After all, nature gives us these wonders only to cherish, isn’t it? Book a taxi service in Trivandrum and head out to Vagamon for a perfect idyllic holiday. Vagamon or Wagamon is a sleepy little hill town in the south-east corner of Kerala. Yet another idyllic locale in God’s own country, Vagamon partly occupies the Kottayam district and partly the Idukki district of the state. Not more than 1100 meters above sea-level, you would find this cozy hamlet to be your perfect place of serenity, far from the maddening crowd of cities.